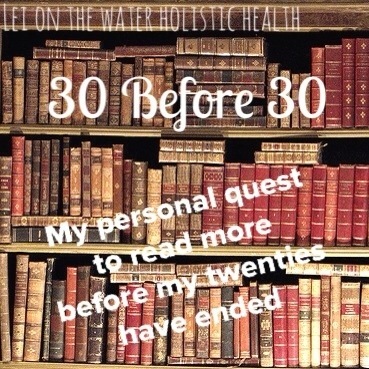 If you have read my post 30 Before 30, you will remember that I have set myself a little challenge to read 30 books before my 30th birthday. I turn 30 in exactly one year. At present, I have about 17 books to go. A few months ago, I was feeling slightly nervous about reaching my goal. I realized that as my goal is a certain number of total books, I should perhaps avoid the urge to embark on adventures with massive tomes. The books of A Song of Ice and Fire took up much of my time in the past few months. For the last few weeks I have decided to focus on shorter, or in comparison to the massive Storm of Swords, normal length books. I love travel, and I love reading books set in times gone by. Having read some Sherlock Holmes and loved it, I thought it would be a short hop from Sir ACD to Jules. I loved the writing style and the character development Verne employs. The voyage is an adventure from the first, and doesn’t fail to disappoint. What I found interesting was the worldview of life at the height of British colonialism. “Natives” are painted in a very antiquated light. What I loved was the charm of old fashioned modes of transportation such as trains, steam liners, and at one point, a gigantic elephant. It seems likely that many of the people, places, and animals that Verne wrote about he never witnessed with his own eyes. There are various points that feel fantastical, as if inflated as a result of the communication grapevine. I am still extremely confused as to why so many depictions of this book include a hot air balloon. Well, I finally got the hot air balloon action I was looking for! A group of castaways ride a hot air balloon in a hurricane to a remote island in the Pacific Ocean. Stranded without almost any belongings (they tossed them out of the balloon to stay aloft until they spotted land), they must create shelter, find food, and stay alive on this mysterious island. They explore the island, name all of the features for ease of communication, and build an ingenious home inside of a cave up on a mountain and under a waterfall. From their first few days on the island, some very “singular” things happen to them and their belongings, leaving them to wonder if they really are alone on this seemingly deserted island. I absolutely LOVED it. This was one of the most engaging, exciting, and fun books I’ve read in a long time. It is an easy read once you get past the old-fashioned phrases and the scientific language. This is true science fiction. Some of the science available to Verne in his day has since changed, or been proved wrong. Often he sites species names and classifies them in families that they are not associated with in the present day. 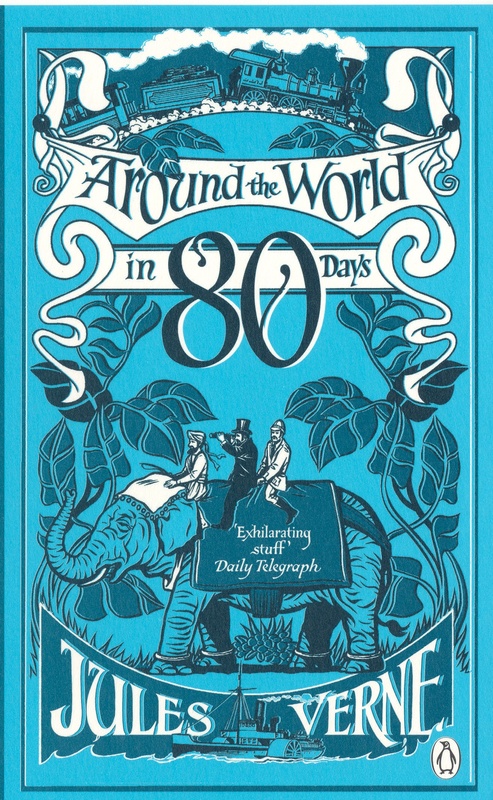 If you need more to entice you to read this book, consider the following list of attributes from the tale and just TRY not to get excited: great characters, an orangutan servant, jungles, exotic animals, science, beaches, pirates, secret caves, a volcano, messages in a bottle, mystery!!! After loving The Mysterious Island, I wanted to keep going on my Verne kick, and 20,000 Leagues seemed like a good choice in keeping with the nautical theme. The descriptions of the settings are extraordinary. The futuristic-old-timey science & technology is incredible and engaging. In retrospect, I wish I had read 20,000 Leagues before The Mysterious Island. Primarily because I just don’t think any of the Verne voyages can top The Mysterious Island. Just trust me: if you’re intrigued and would like to read either, start with this. This one has been a long time in coming. I started Memoirs way back before reading ASOIAF (aka the Game of Thrones books) but I got to one particularly unnerving tale and had to take a break. If you’ve seen the BBC series Sherlock, you will be familiar with John’s practice of blogging about the cases he shares with Sherlock. The original books are presented as Watson’s written account of various cases. Since each chapter is the telling of a different case, sometimes a good deal of time passes between cases, and often there is not much detail concerning the private lives of Holmes and Watson. For all of the Sherlock fans out there, the original books are a must-read. Although episodes of the show are often combinations of various original cases updated for the modern world, the end of this book corresponds with the end of season 2 of Sherlock. After making it through Memoirs, I moved on to the next series of cases in the Holmes tomes: The Return of Sherlock Holmes. For all of you Sherlock series fans out there, you might have guessed that this series starts off as season 3 does, with the return of Sherlock Holmes! After two years away, John Watson is confronted with the news that his friend Sherlock Holmes somehow survived a fall that he had thought would have meant certain death. I can tell you that in the book, John is not nearly as upset as he is in the tv series! I won’t say much here, as the ending is a mystery to those who are not familiar with the story. I wouldn’t want to spoil the third (!!!) movie for you! I absolutely love the Lord of the Rings movies. I have the extended editions with the millions of hours of bonus features and everything! I just LOVE the world that Tolkien created. When I saw the first Hobbit movie in theaters, I was in heaven. Now, having read the book, I can see where many people get a little grumpy about the length of the theatrical Hobbit. There is some serious stretching and embellishing going on. I don’t care. I love both!